Your intellectual property – you can do more with it! Serviva GmbH was founded in 2006. It has supported patent and trademark departments, IP managers, and patent attorneys and lawyers in their day-to-day work with its comprehensive services and products for more than a decade. Serviva provides all relevant information to respond to current challenges and to ensure effective management of property rights. Serviva GmbH experts support decision-makers and strategy managers, both in large companies and medium-sized technology companies, in correctly assessing the value of their intellectual property and developing tailor-made intellectual property strategies. Serviva helps the economy so that businesses can recognise, value and professionally use their intellectual property. Intellectual property is the most valuable resource of the economy in 21st-century global competition. Dr Zanzig studied physics at Technical University of Berlin, where he earned his doctorate in 1995. As a project manager, Dr Zanzig specialised, among other things, in the evaluation of technologies and the consulting of technology companies at the investment bank Berlin (IBB). As of 2001, he established an IP asset management company, which dealt primarily with the marketing of patents of the Berlin universities. 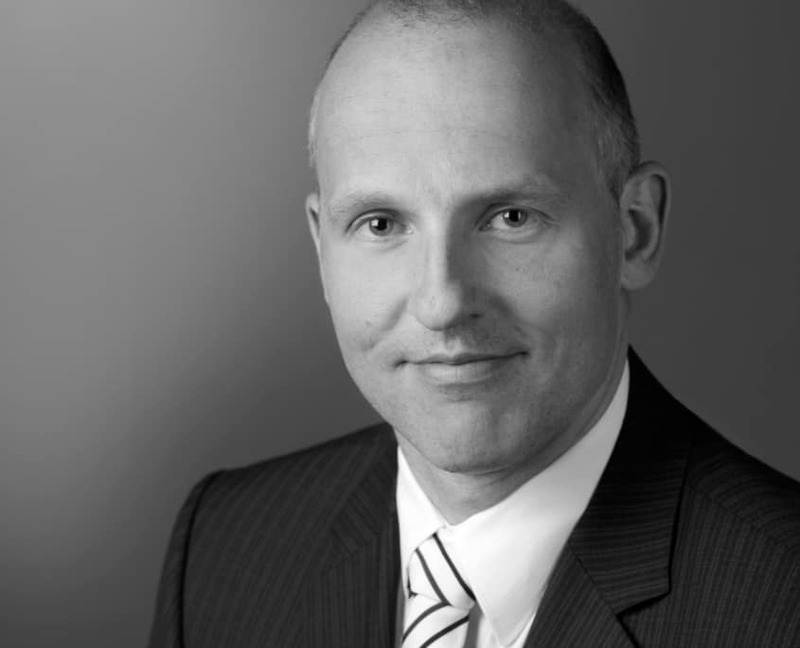 He has been Managing Director and Partner of Serviva GmbH since the spring of 2006. He is a member of the Licensing Executive Society (LES) Germany and the Association of Industrial Property Rights Experts (VPP) and holds regular lectures and seminars on the economic importance of property rights for technology companies. Dr Jung studied automotive engineering at Technical University of Berlin, where he earned his doctorate at the "Zentrum Mensch-Maschine-Systeme" centre. From 1998 to 2002, he worked for the Volkswagen Group for the development of electrics/electronics and in consulting. From 2002 to 2006, he was head of the contract department of a Berlin IP asset management company. 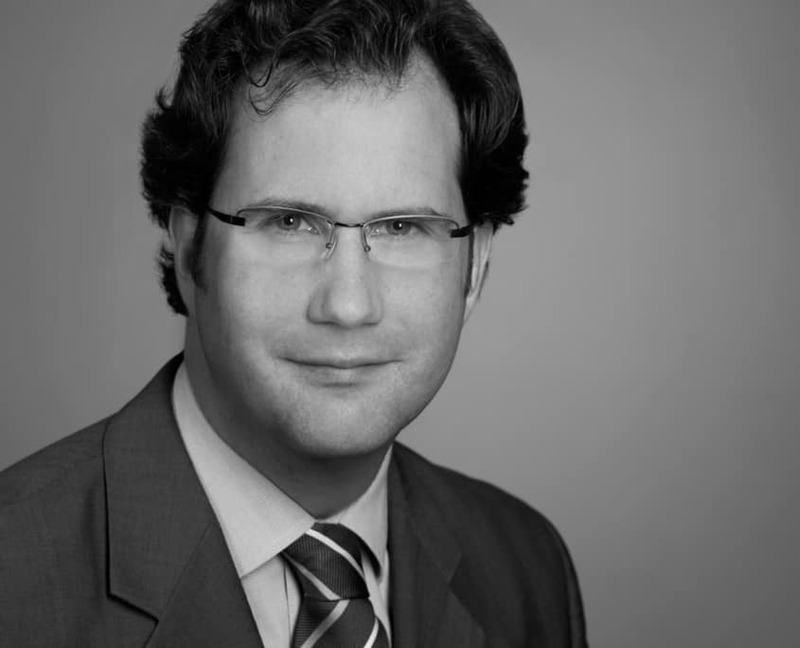 He has been Managing Director and Partner of Serviva GmbH since the spring of 2006. He is a member of the expert working group "Automotive" of the Licensing Executive Society (LES) Germany and the Association of Industrial Property Rights Experts (VPP). Our employees are distributed across our locations in Berlin, Stuttgart, Munich and Vienna and work across all locations on a project-related basis. In addition, regional partners support our customers locally. We are always on the lookout for the best talents to strengthen our team, and who share our corporate philosophy. Open job profiles can be found under Jobs. The partners of Serviva GmbH form a strong network with different skills and specialisations. Serviva GmbH is dedicated to close, trusting and dynamic cooperation with its partners in order to offer the best available products and services to its customers.